You may visit https://www.linkedin.com/in/john-carlo-victorino-699a96b1 which is my LinkedIn profile for testimonials from clients and coleagues. 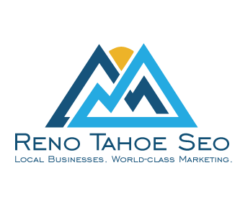 Reno Tahoe SEO has worked with large companies, local businesses, and everything in between. Our SEO services will work for you!